Drones are one of the hottest gadget gifts this holiday season, and new models are also driving sales for consumers and hobbyists who love exploring all the fun and interesting uses for these devices. New features, particularly built-in camera technology, make these gadgets interesting for so many more potential consumers, particularly adventure travelers, hikers, etc. who want to capture video of their adventures. 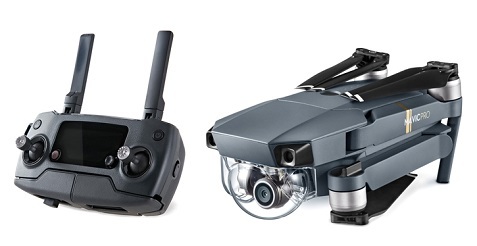 It’s safe to assume drones will be one of the most popular self-gifting options this holiday season. 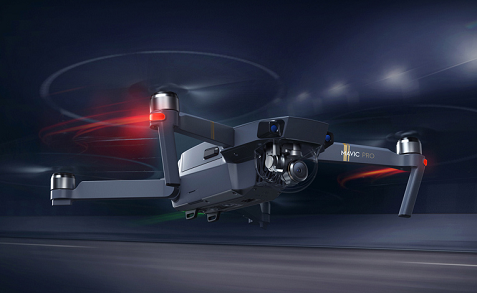 The DJI Mavic Pro is one of the best drones on the market and is available at many retailers, including online at Amazon.com. This drone is packed with an amazing bundle of features that make it easy to take amazing video; it’s also portable, so you can easily take it with you on your travels.